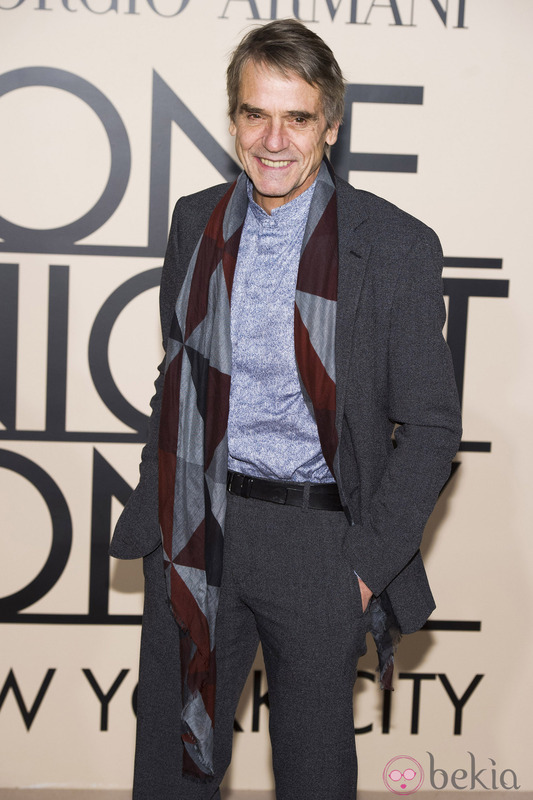 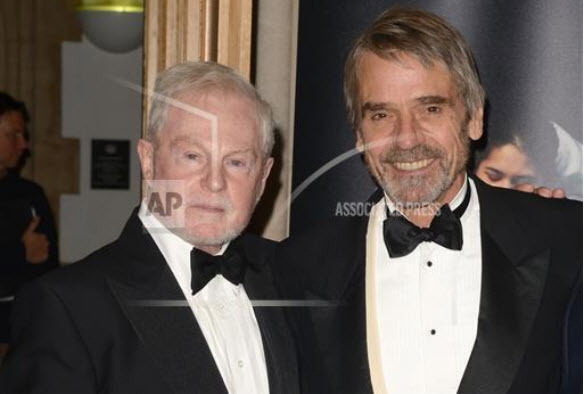 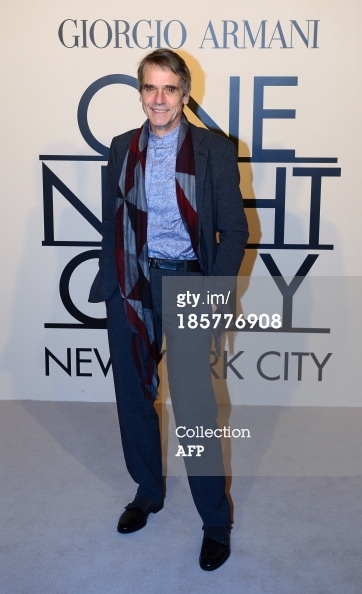 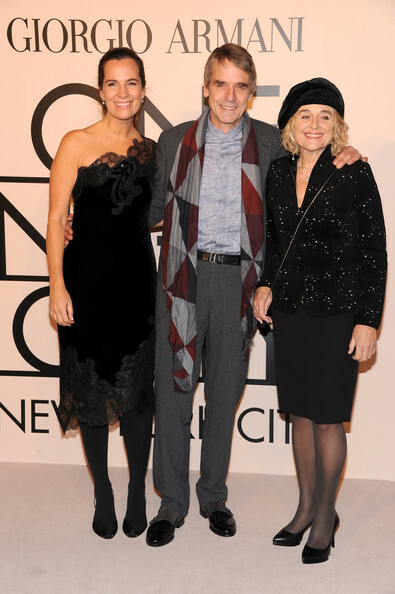 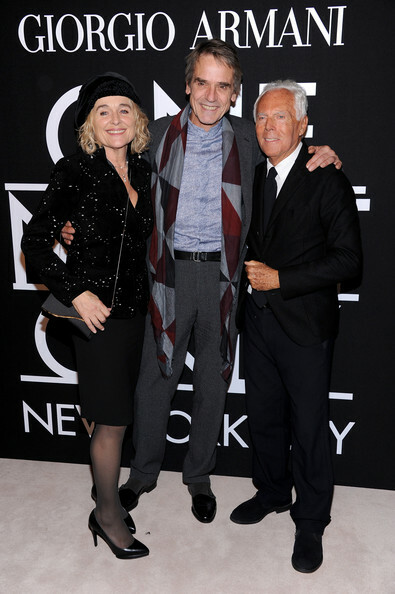 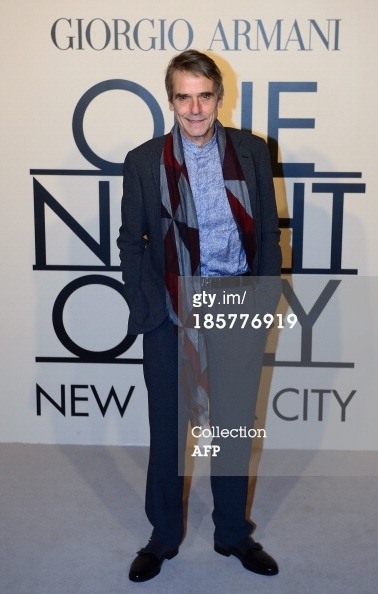 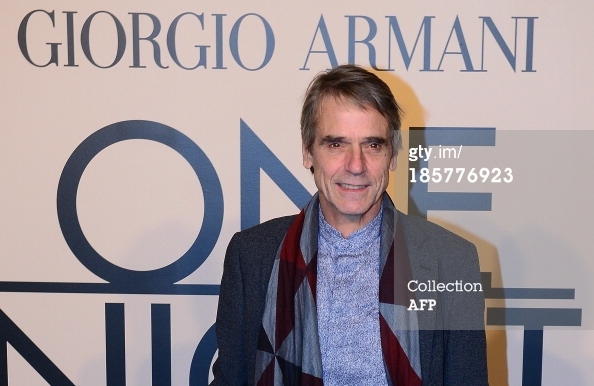 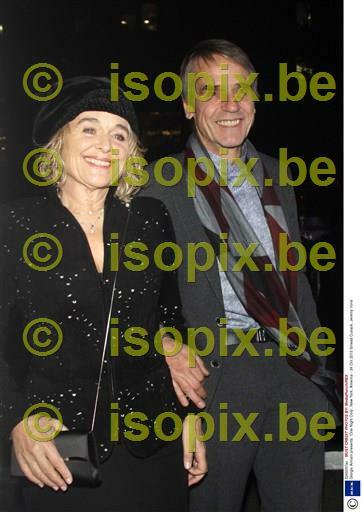 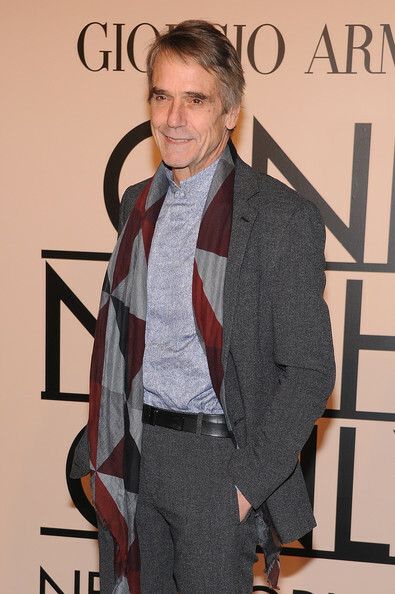 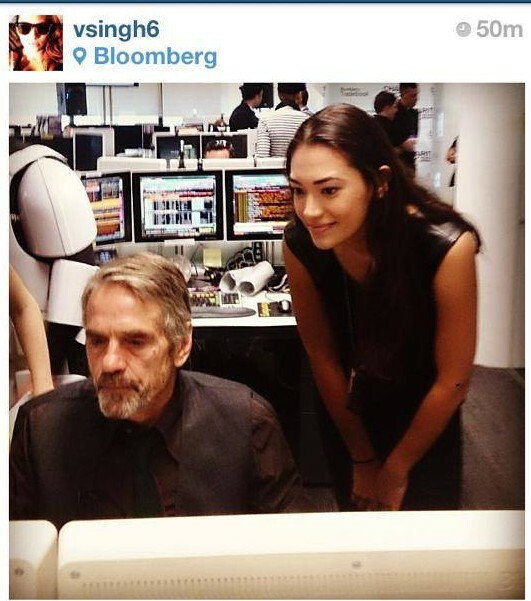 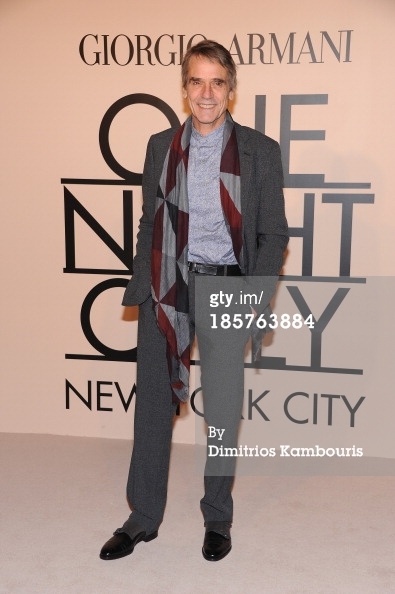 Jeremy Irons, wearing Armani, attended the Giorgio Armani One Night Only NYC event at Super Pier on October 24, 2013 in New York City. 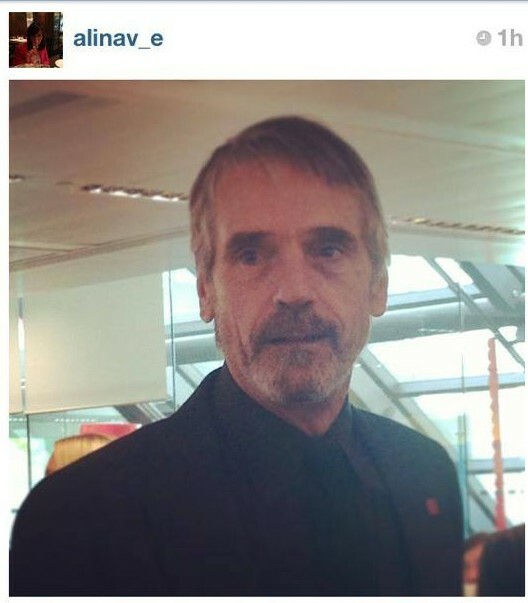 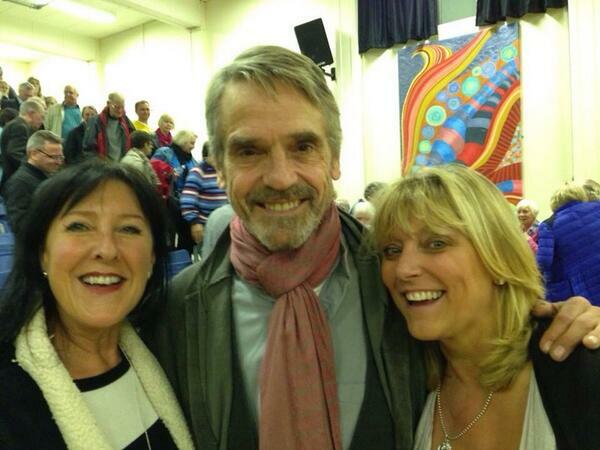 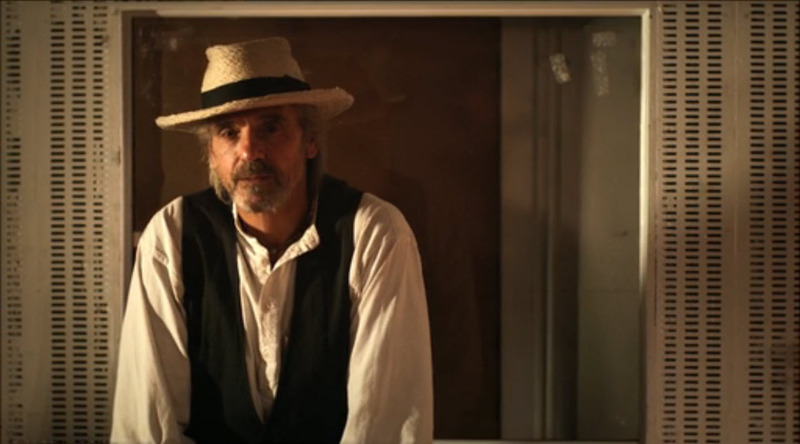 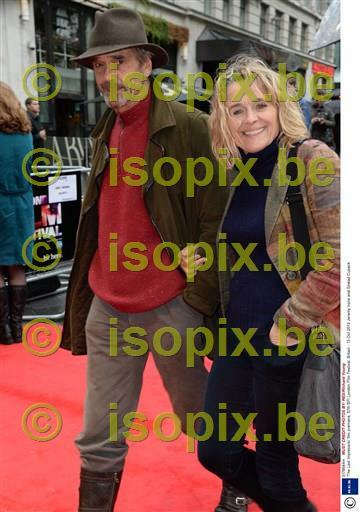 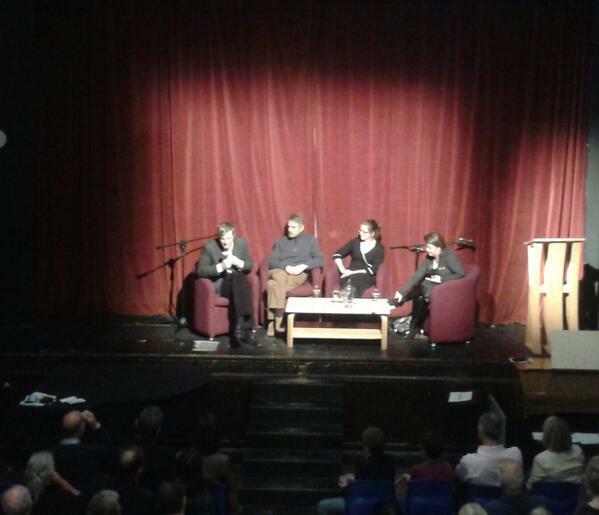 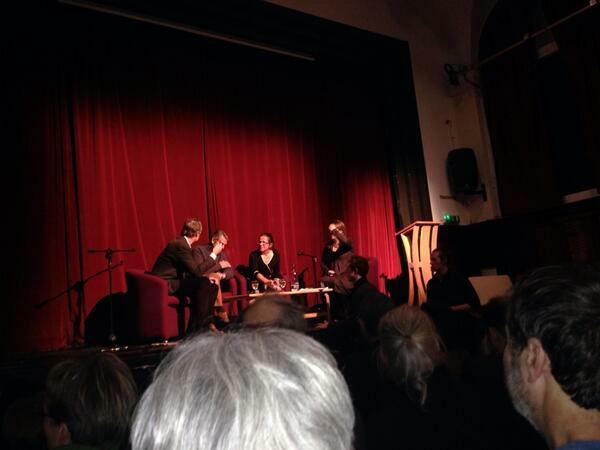 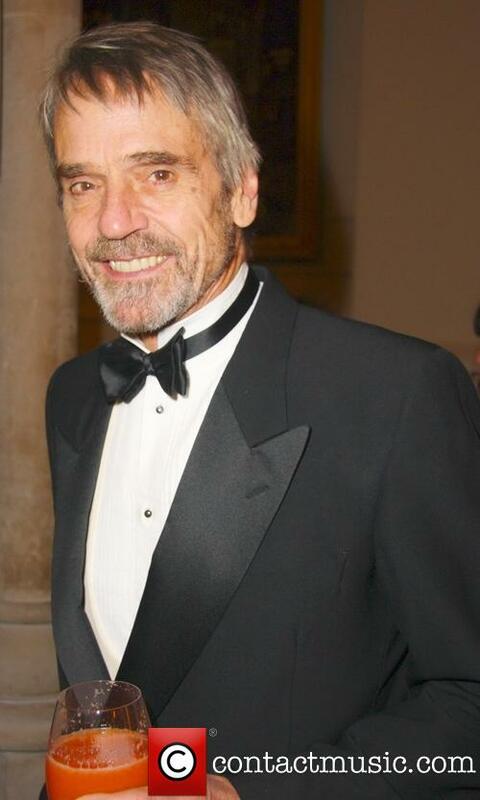 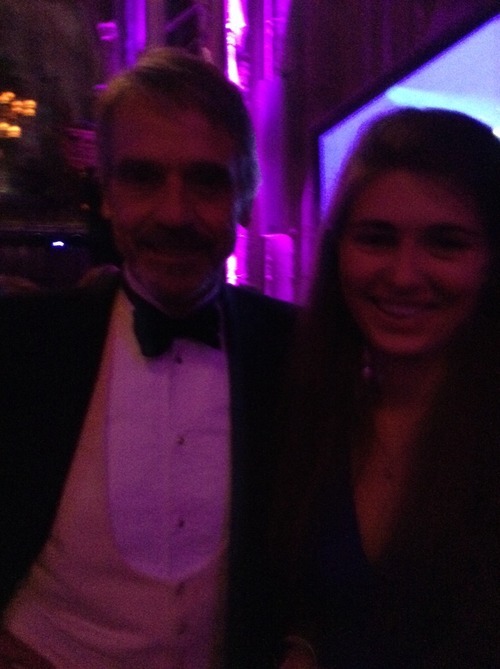 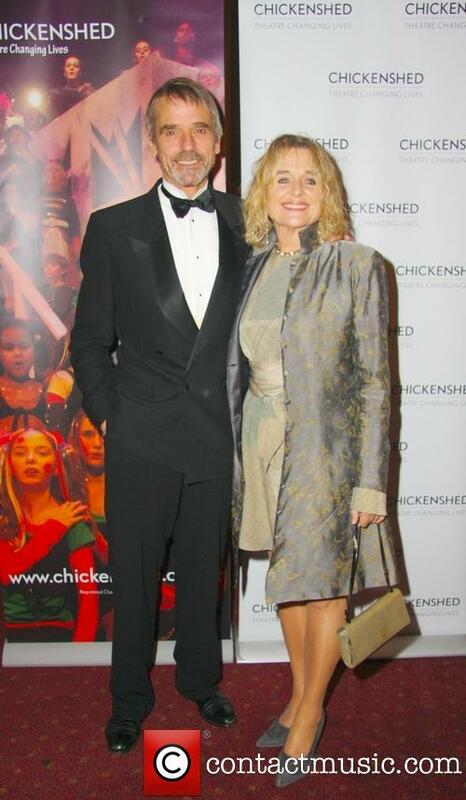 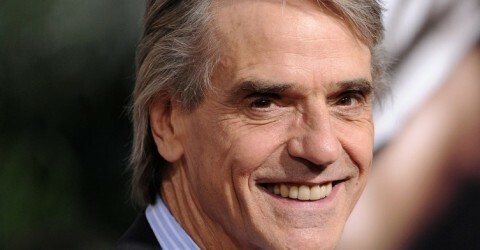 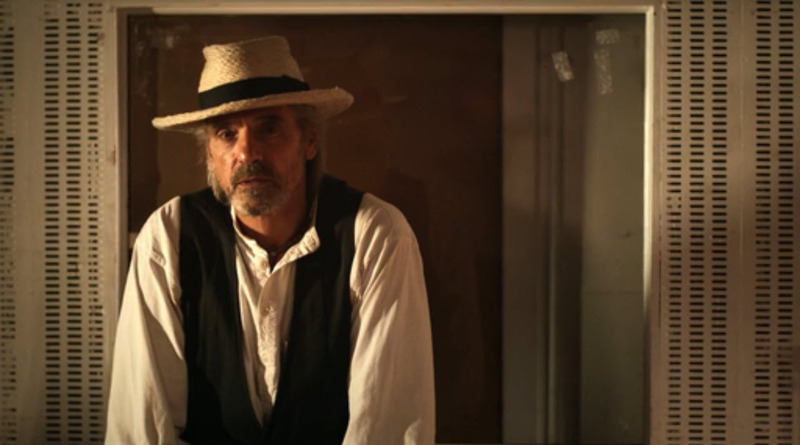 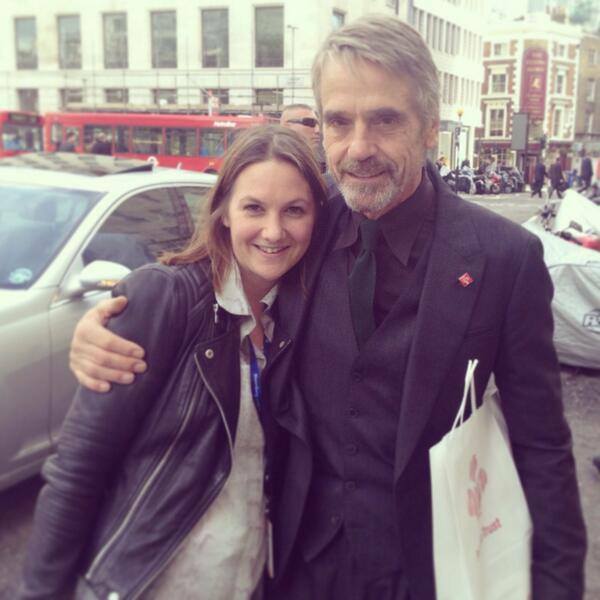 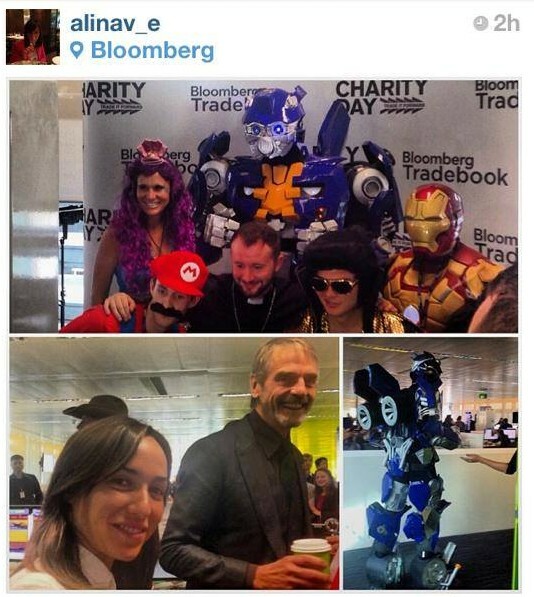 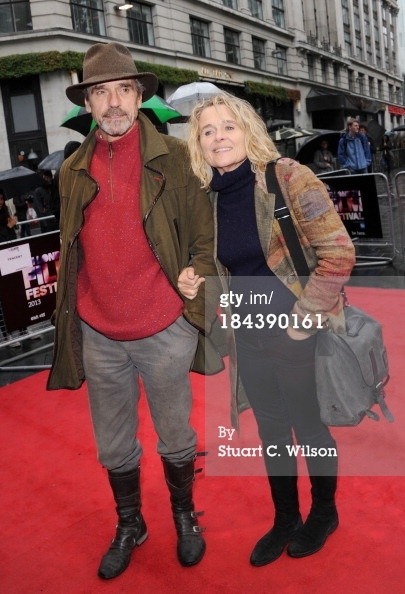 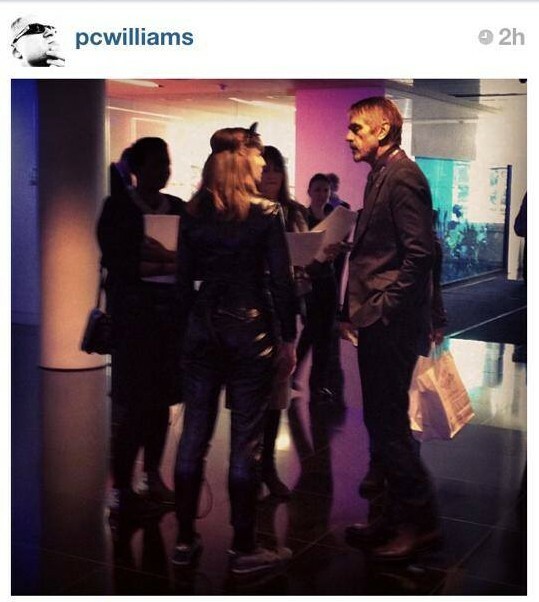 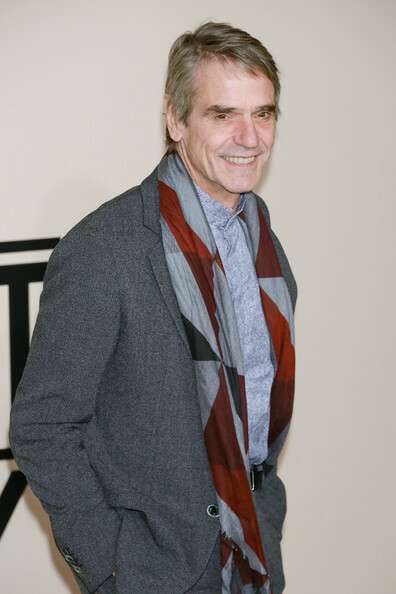 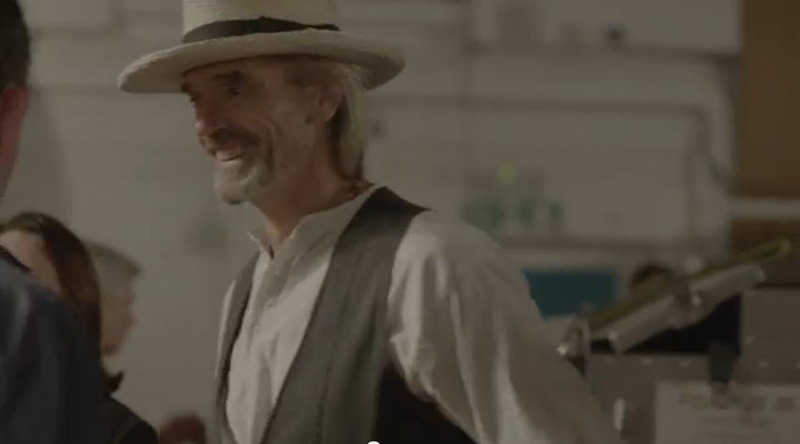 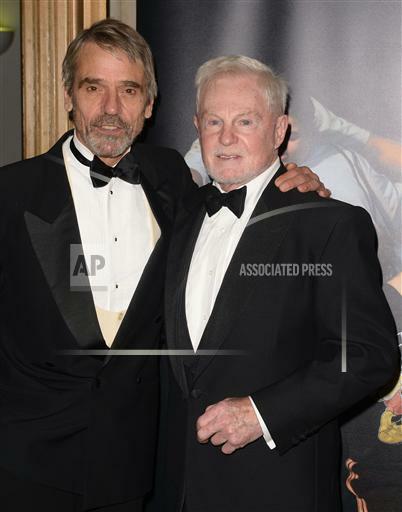 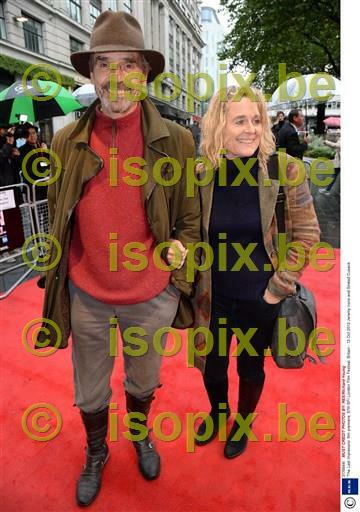 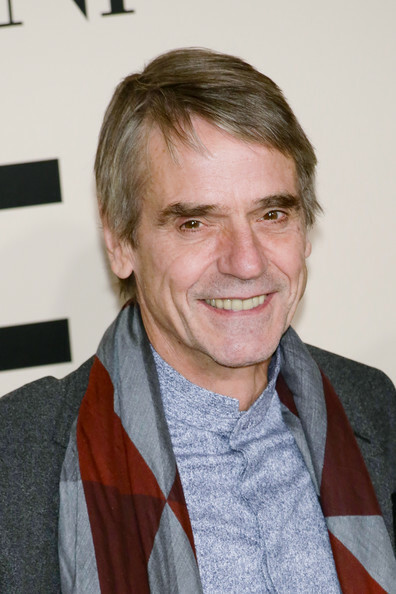 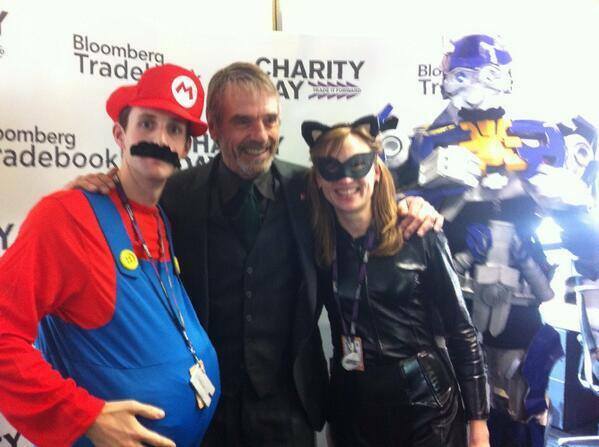 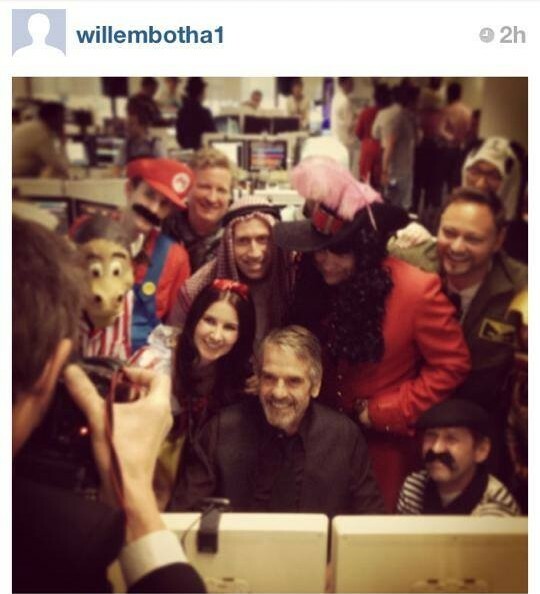 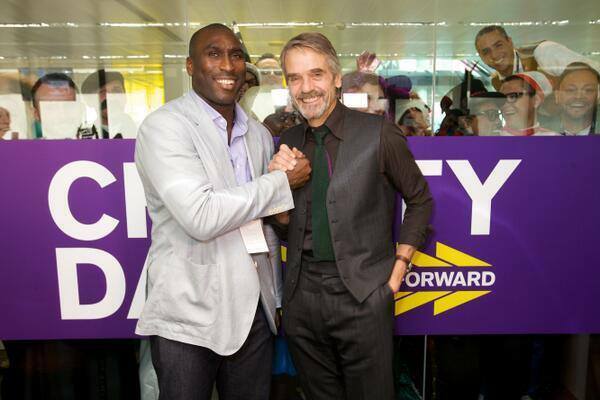 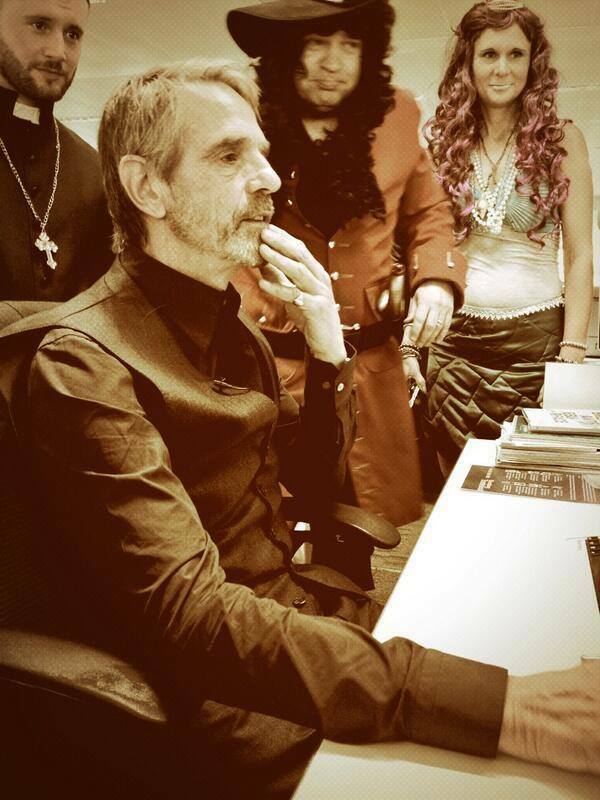 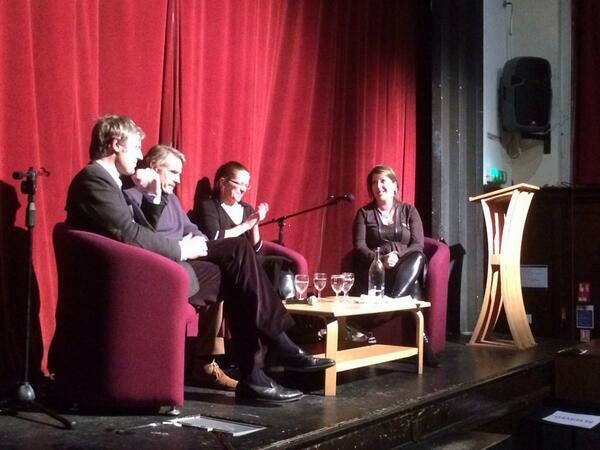 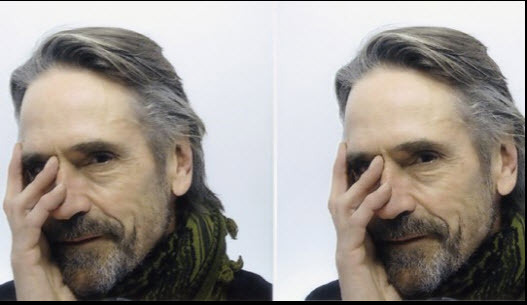 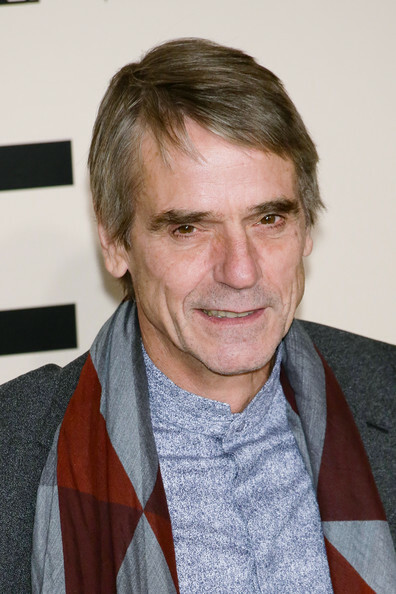 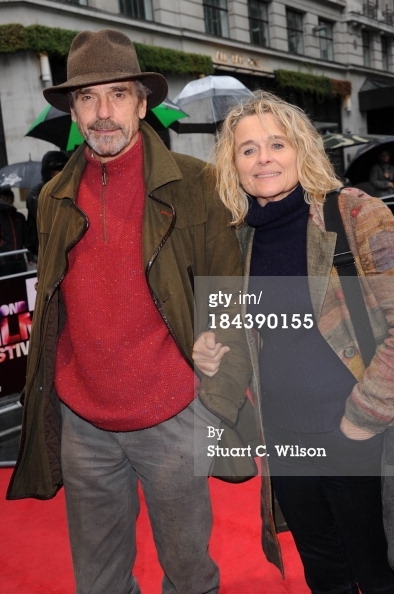 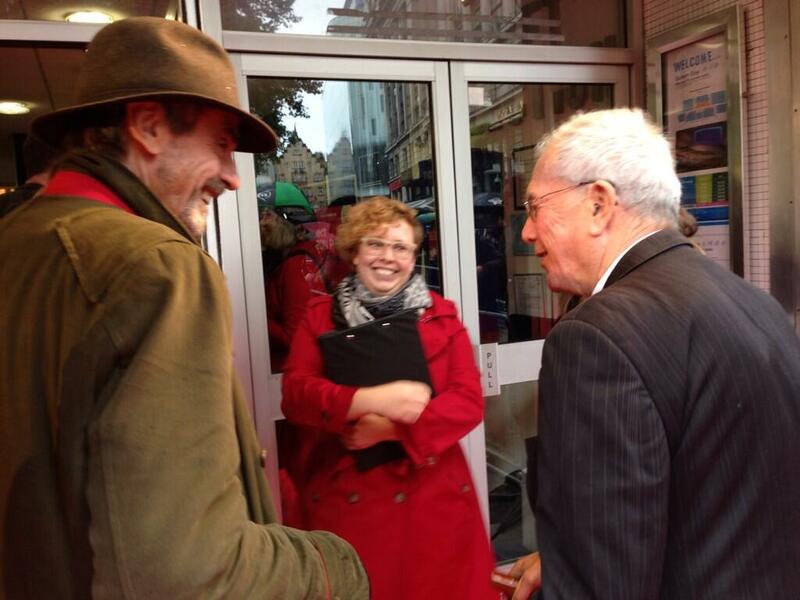 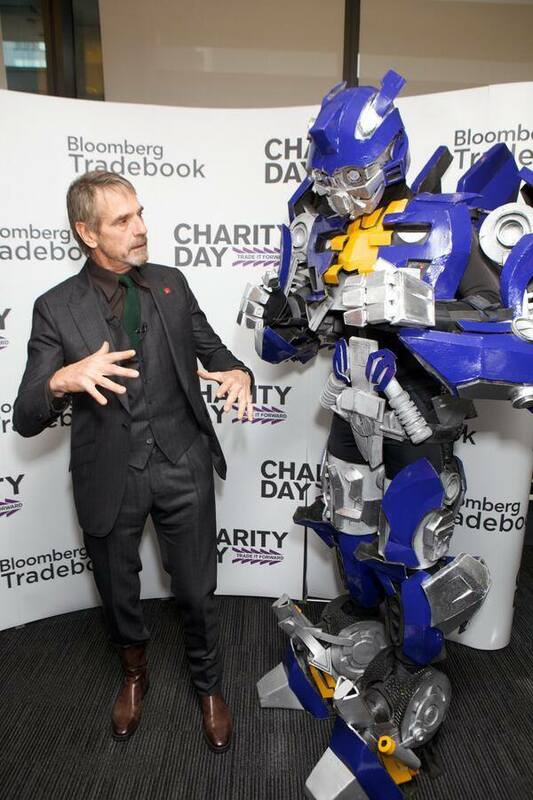 Jeremy Irons attended a screening of his film Trashed, at the Tiffin Boys School in Kingston Upon Thames, Surrey, UK, on Friday 18 October 2013. 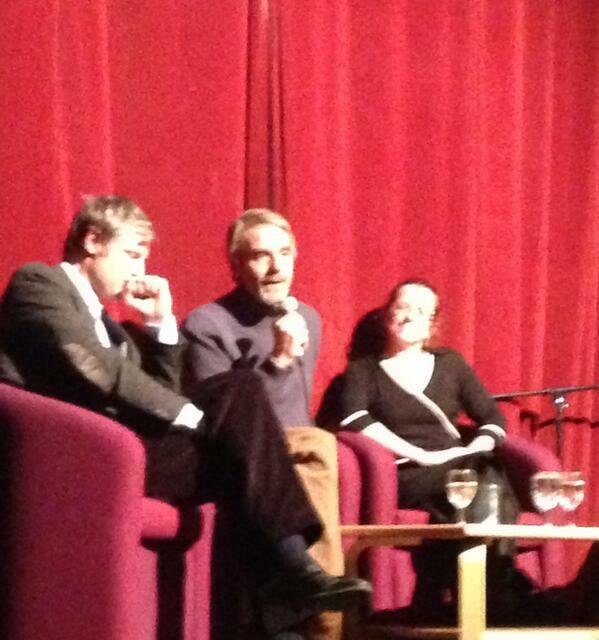 He participated in a Q&A session, after the film. 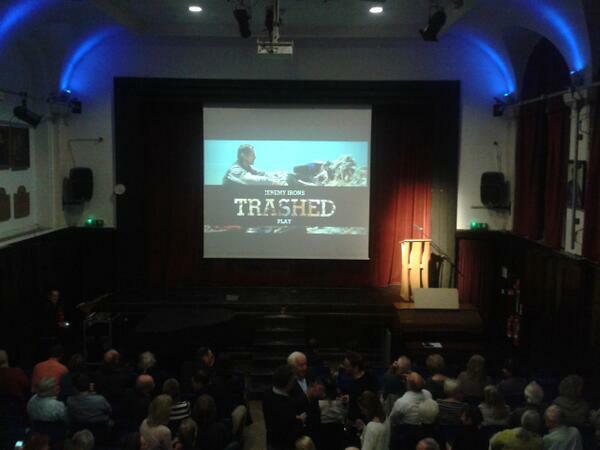 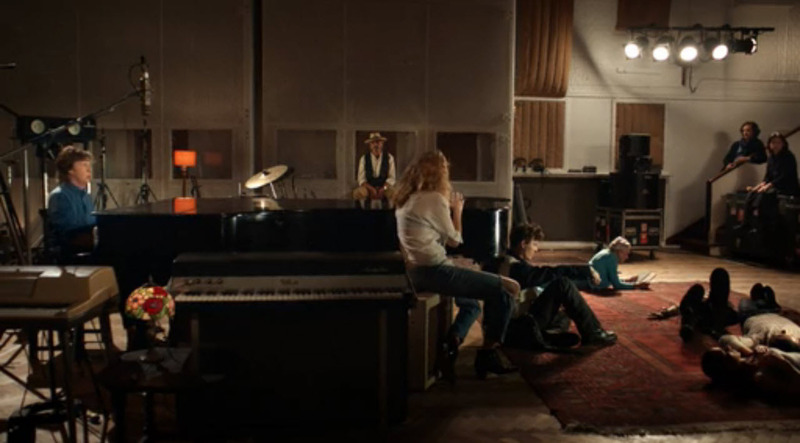 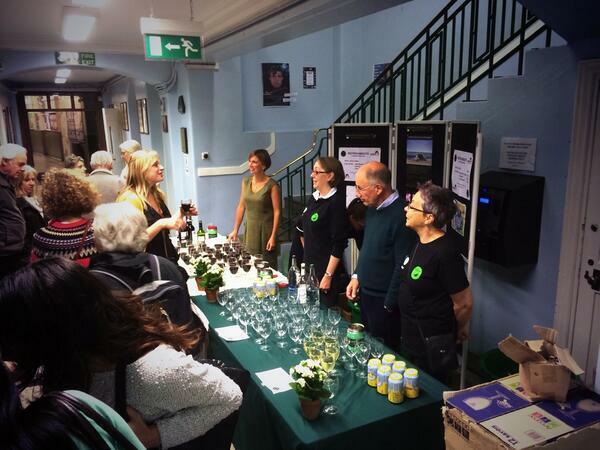 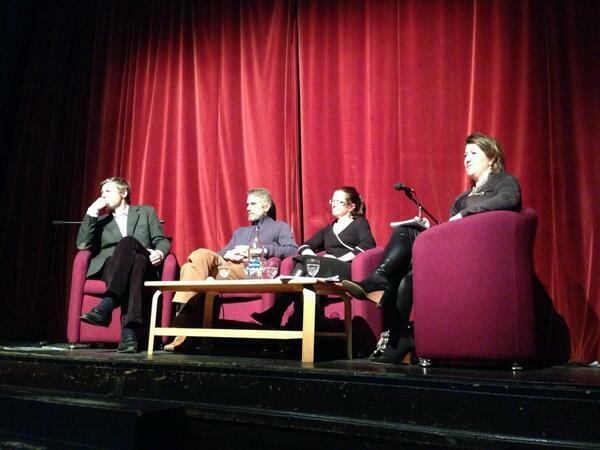 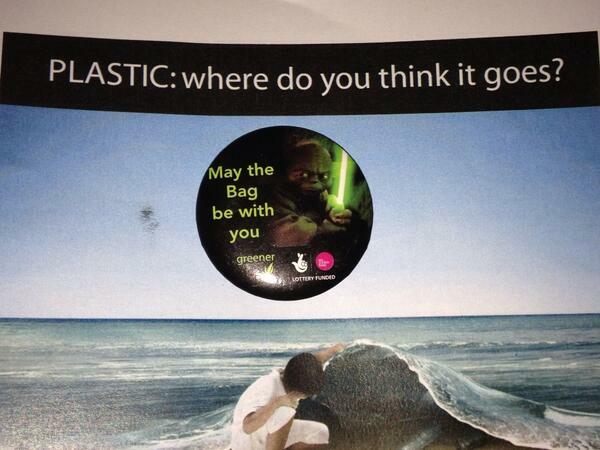 The screening was organised and hosted by Zac Goldsmith, MP for Richmond Park and North Kingston.